By combining three lightweight timber blades with a visible motor, the Otten’s industrial-inspired design captures your attention. As it spreads its reversible blades across a 60 inch diameter, the Otten makes an impressive feature in living or dining areas. This beautiful fan is the ideal combination of energy efficiency and industrial inspired design. 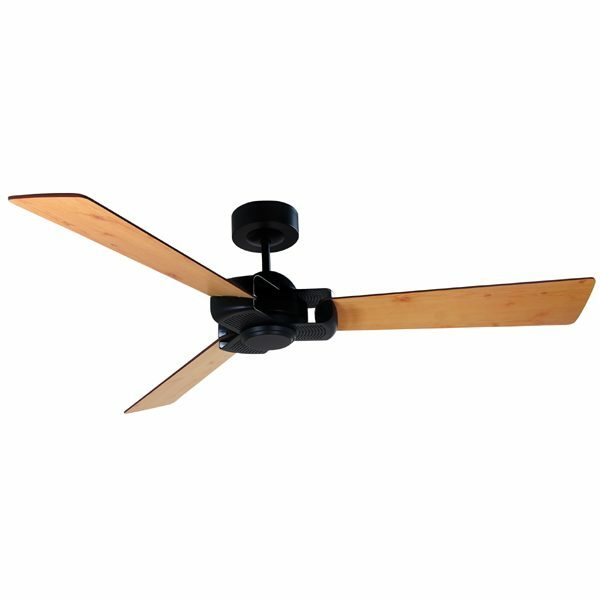 Why Choose the Otten Ceiling Fan With DC Motor? The Vento Otten is a 60″ (1520mm) ceiling fan featuring an incredibly distinctive detailing on the blade arms. 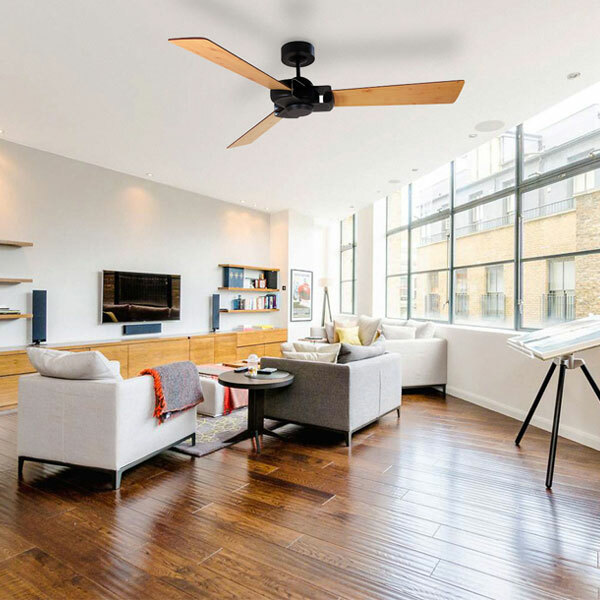 The Otten ceiling fan is equipped with an energy efficient DC motor, 6 speed remote control and higher than standard airflow reaching 12,233 m3/hr. Vento: This fan comes with a 2 year in home warranty. Conditions apply.